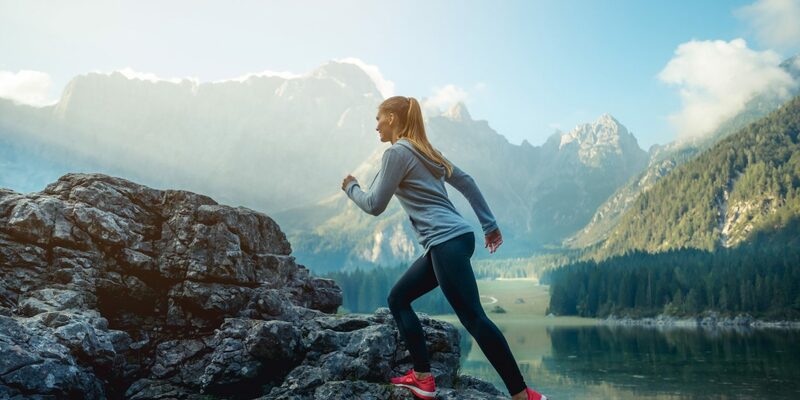 The athleisure trend is the traveler's best friend; versatile, comfortable, and stylish—it's the answer to our airport outfit prayers. Below, we've rounded 15 must-have items, from modern mesh kicks and blackout leggings, to effortless bombers and transitional totes. 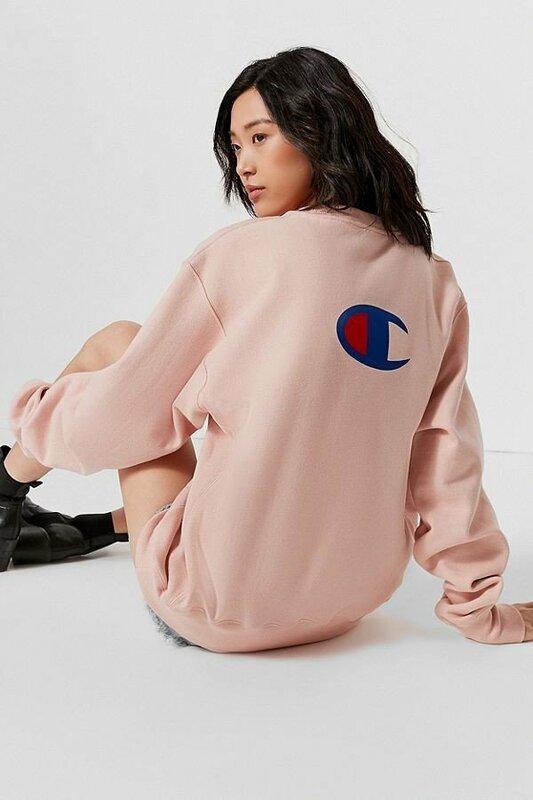 If you've read up on 2018 fashion trends, you know that bold logos—à la the '90s—are back. 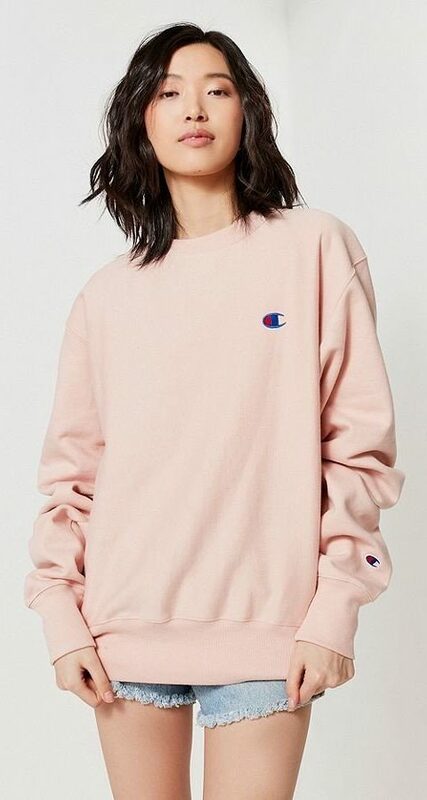 This Champion graphic pullover combines the brand's classic logo detailing with a crewneck cut, cozy brushed fleece interior, and ribbed trim. 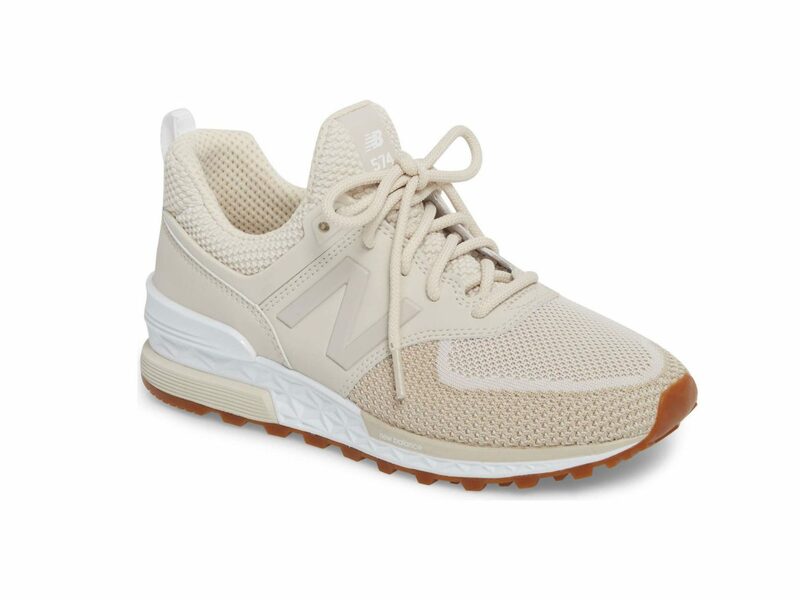 New Balance's iconic 574 has long been on offer, but the most recent silhouette brings more modern 21st-century details. 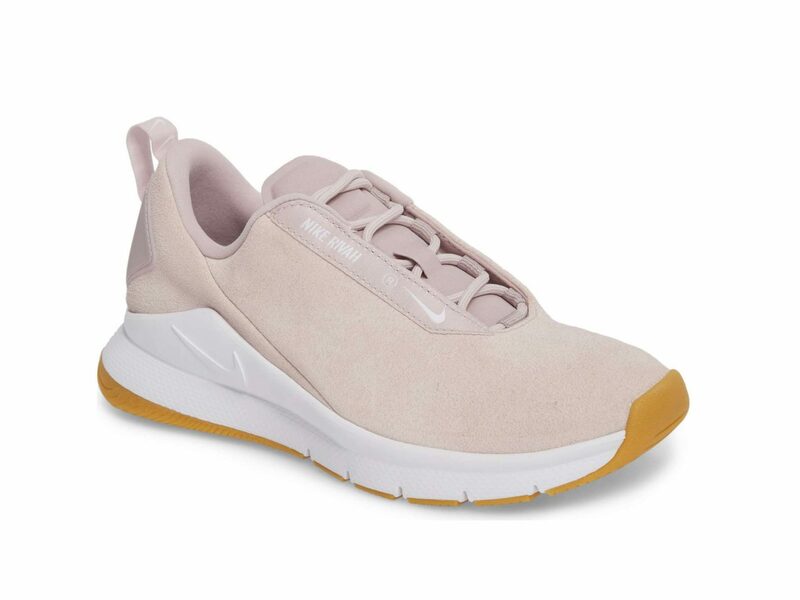 The lightweight sneak features a suede and mesh construction and minimalist geometric accents. Leggings are a cornerstone of the athleisure movement—and for good reason. 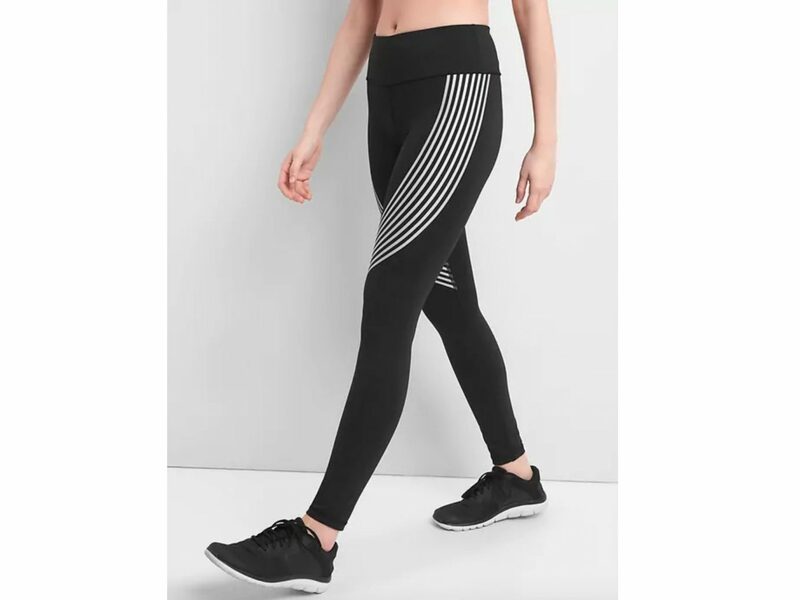 This pair offers maximum blackout coverage with a breathable, moisture-wicking fabric as well as a stylish curved stripe print. 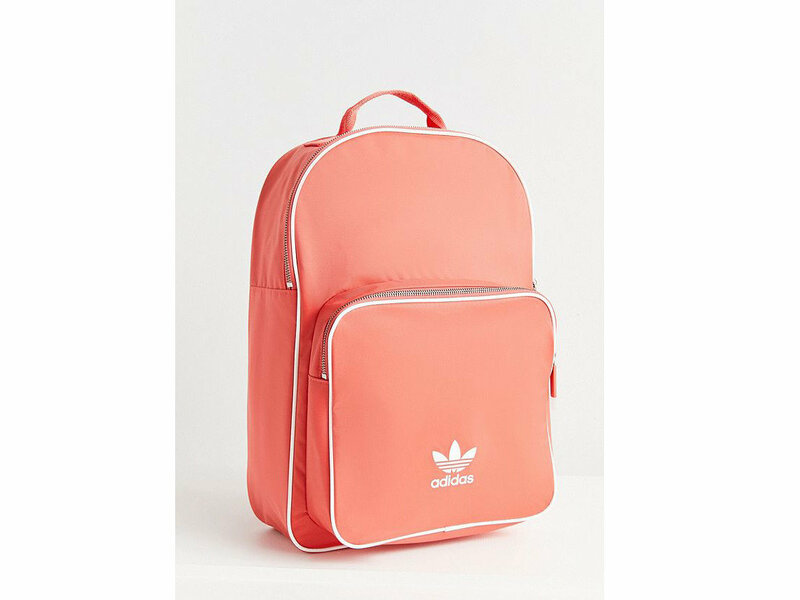 This bright pack from Adidas features the German brand's signature trefoil logo along with white contrast piping for a retro look. 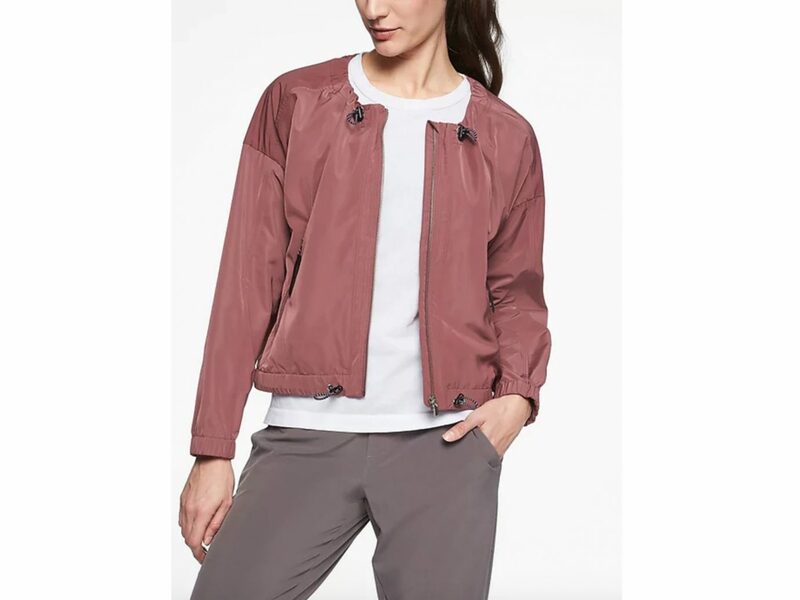 Lightweight, water-repellent, and sleek, Lululemon's effortless jacket truly lives up to its name. The waist-length coat offers room for layering, a hidden media pocket, and a stowable hood. 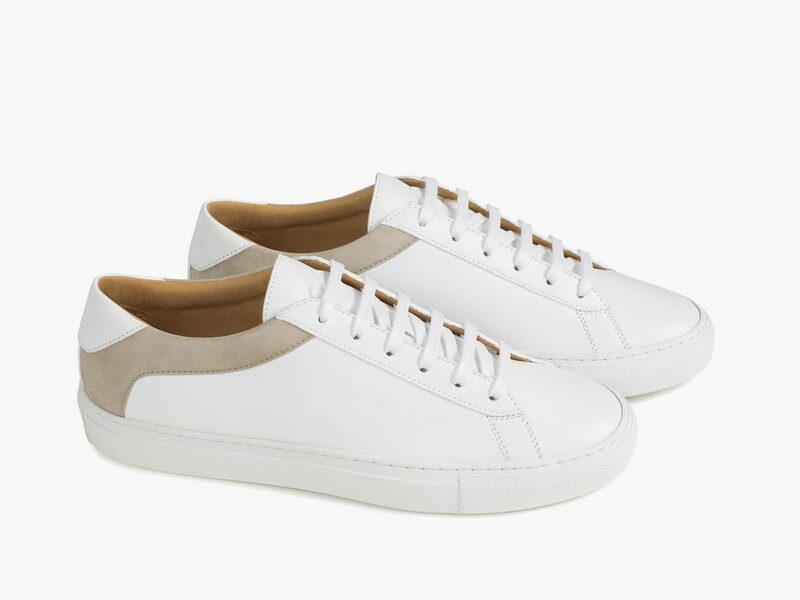 Italian-made KOIO sneakers follow a simple philosophy: "minimal is more." That in mind, their hand-made Capri Biancos feature a simple, low-top silhouette constructed from Vitello leather and camoscio suede. Transition from the gym, to the office, to the airport with this edgy tote from NYC-based designer Rebecca Minkoff. 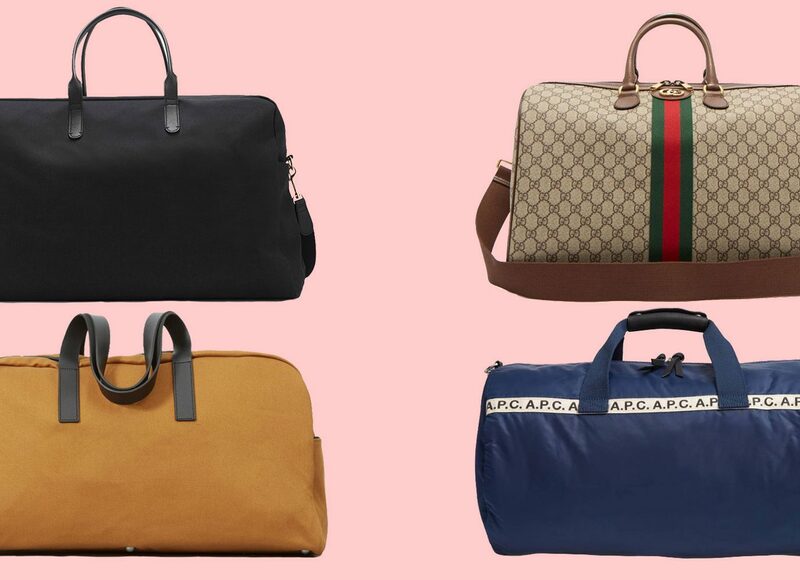 A puffy exterior conceals an inner laptop sleeve, mesh pockets, a removable key fob, and plenty of compartments. 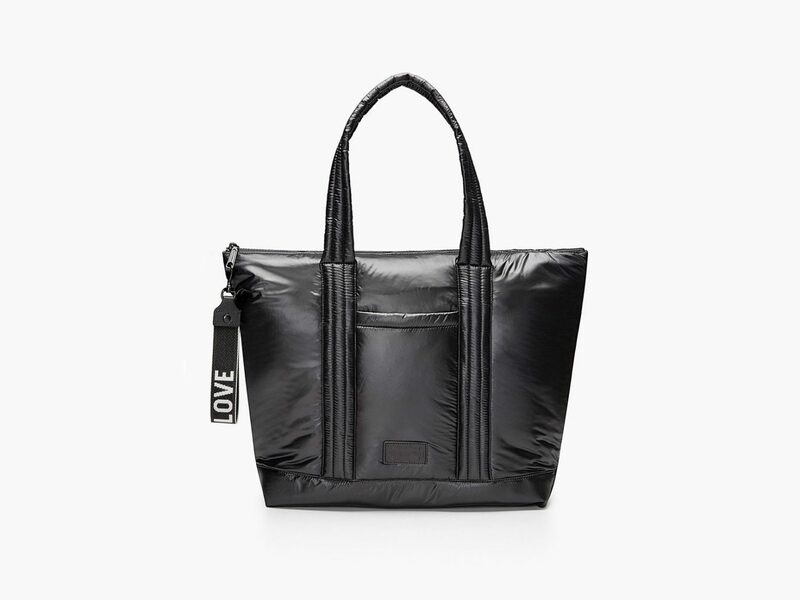 Bonus: the back of the bag also zips open so you can slip in your yoga mat. 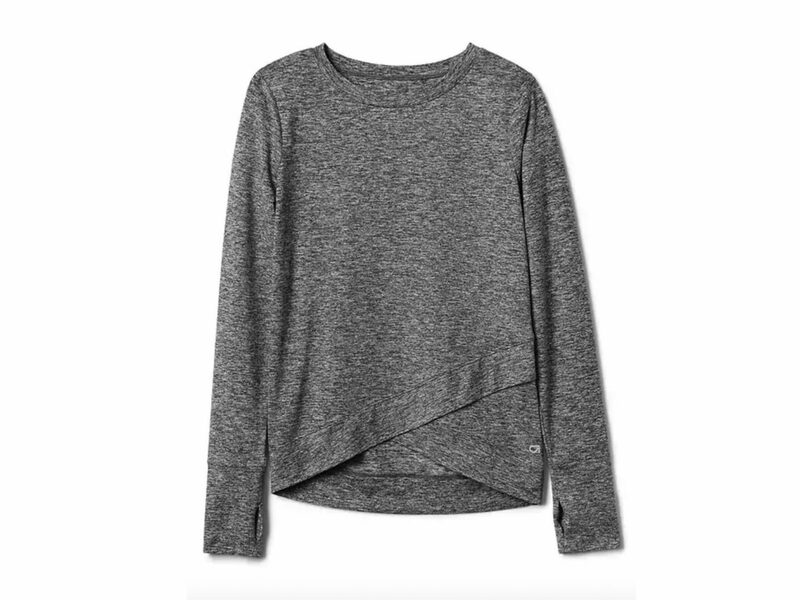 This Gap top might have been made with workouts in mind (see: breathable moisture-wicking material and contoured seams to help prevent chafing), but thanks to a rib-knit crewneck silhouette, tulip styling at the front, and a hi-lo hem, you can also confidently take it to the streets. 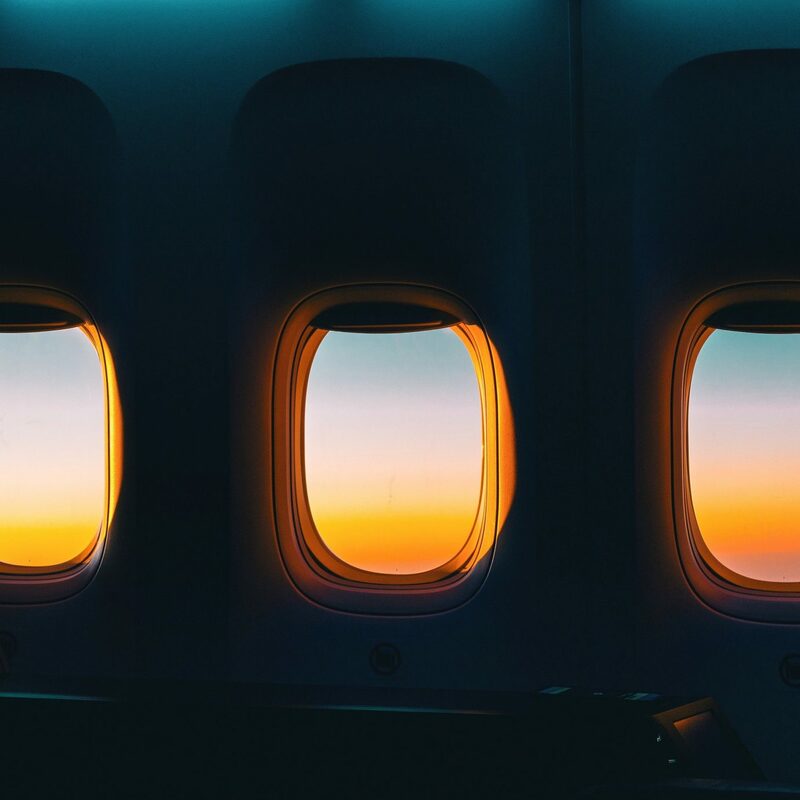 Taking an overnight flight and don't want to deal with underwires? We feel you. With lightweight breathable fabric and a strappy mesh build that looks cute peeking out of keyhole and split-back tops, this sports bra was made for ladies on-the-go. 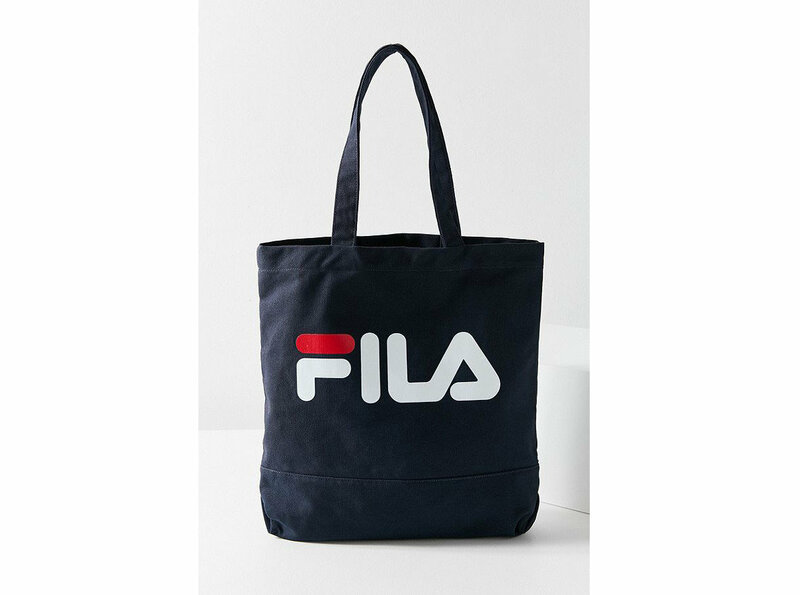 Make the most of your carry-on by packing this roomy tote with a reinforced base, bold logo design, and crisp canvas construction. 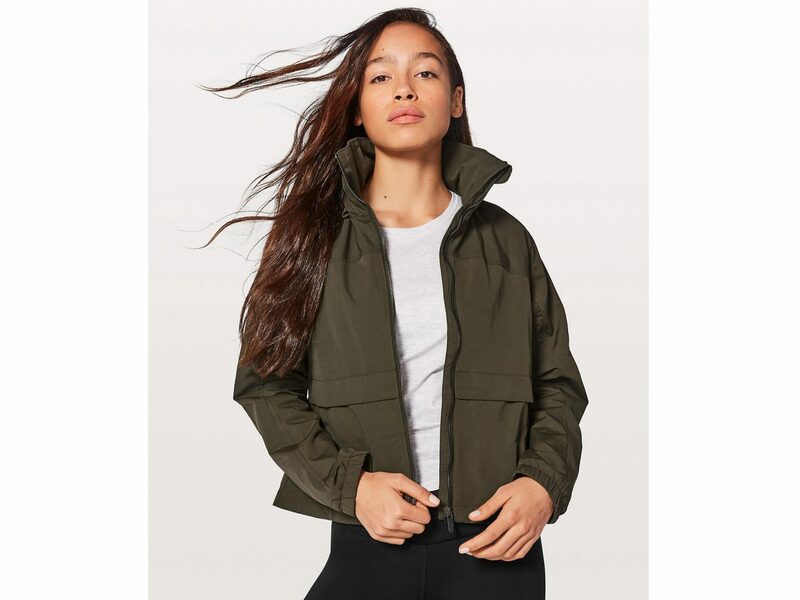 Inspired by adventure travel, this drop shoulder, recycled fiber jacket comes with adjustable cinch cords at the waist and neckline to offer a personalized fit. 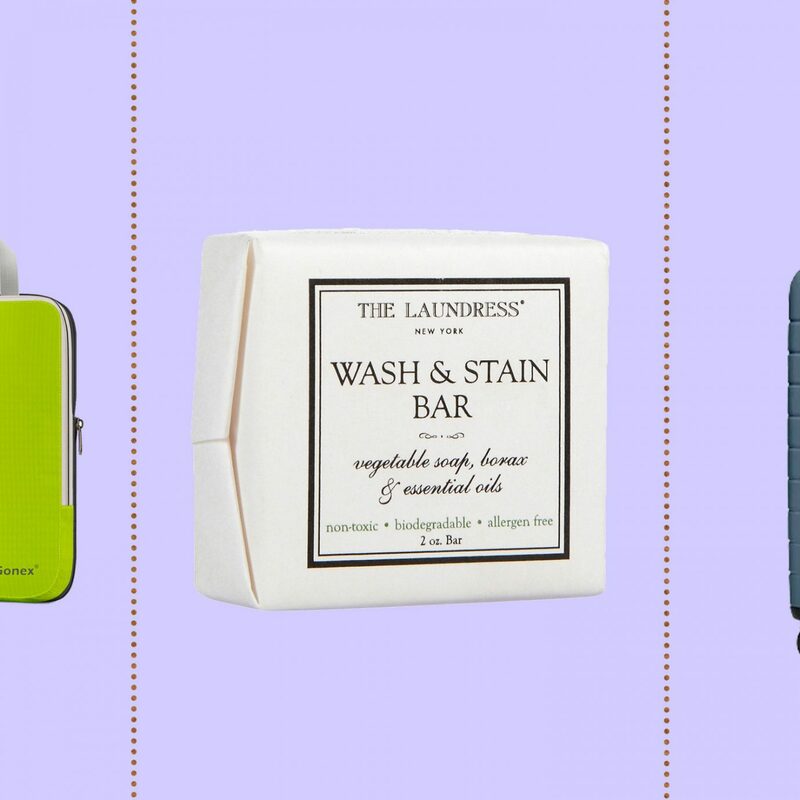 Dry shampoo can only get you so far—especially on long travel days. 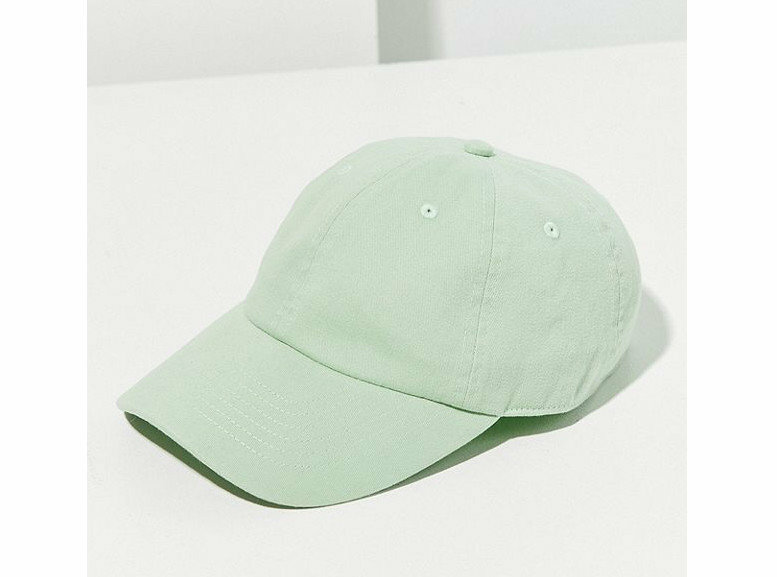 Pop on this pastel dad cap to hide your hair and you're good to go. 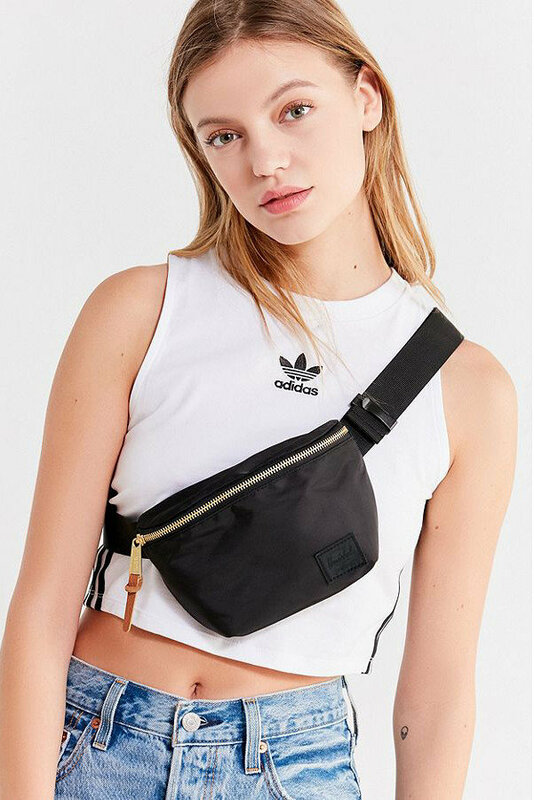 The fanny pack trend may be super divisive, but if you happen to fall on the pro-pack side of the argument, we've got something for you. 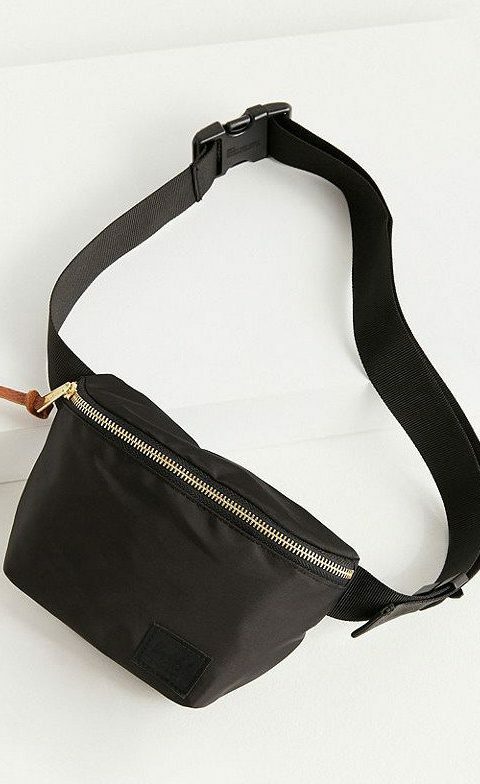 Herschel's satin belt bag keeps you hands free and hip. Minimalism is in and Nike knows it. 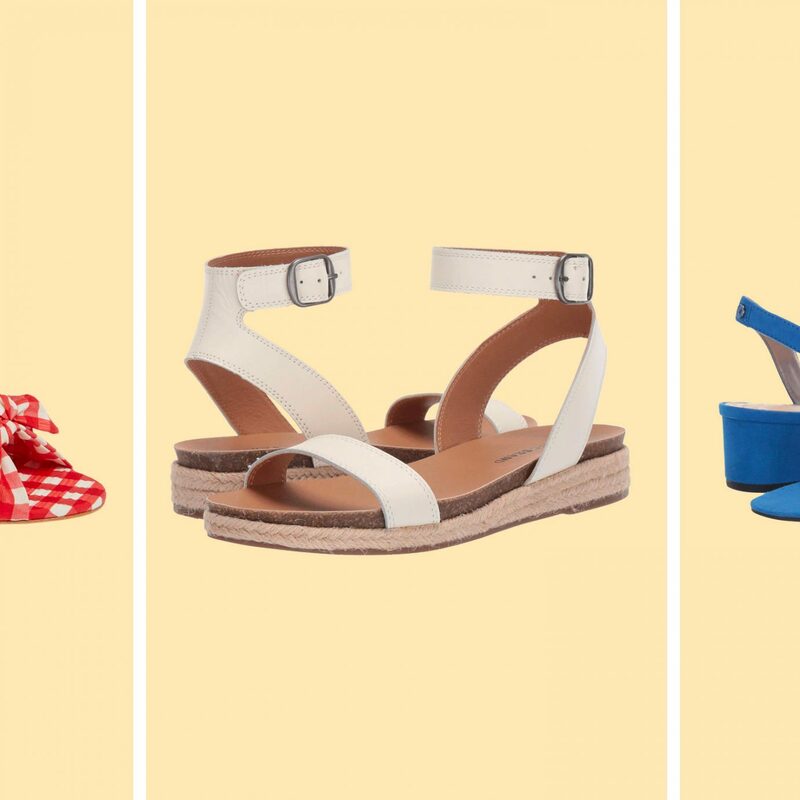 Their Rivah sneaker works a sleek suede exterior and elastic lacing for easy wear. Our favorite part? A kick pad on the heel so we'll never destroy our favorite sneakers again when we lazily use our other foot to force them off. 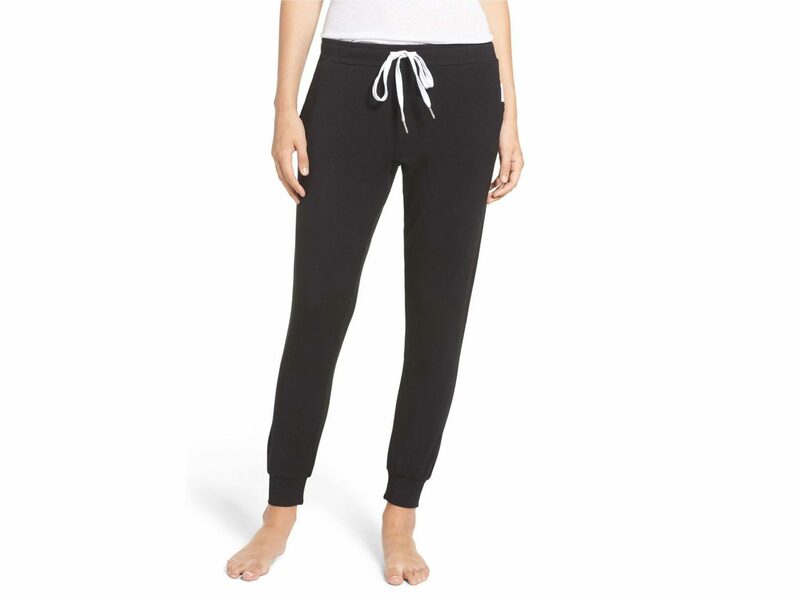 Lounge pants are the easiest way to ensure coziness on your commute. This tapered, slightly cropped pair comes with rib-knit cuffs that can be worn at the ankle or pushed up for a different look.